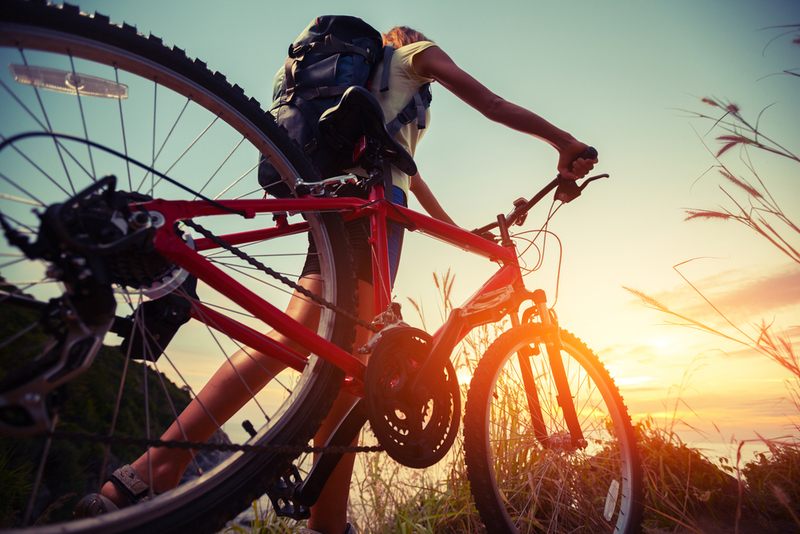 The arrival of the warmer months naturally boosts the number of cyclists on Britain’s roads, and that’s especially true in London. After several months of heading underground to use the Tube to get about, many commuters and residents seize the chance for a change of scenery and to get some fresh air and exercise by hopping onto their pushbike. If you don’t have a bike to hand, don’t fret, there are literally hundreds of street-side bicycles available to rent 24/7. All you have to do is have a credit or debit card (just in case the bike goes missing) and you’re free to roam. You’re charged by the hour and users can pick-up and drop-off their bike at any of the storage points – the same bike doesn’t have to go back to where you took it from. However, London’s roads are notoriously busy and for less experienced cyclists, pedalling around the city may be a daunting prospect. Luckily, there are many novice-friendly open spaces where you can cycle in peace and safety. Just a word of note before we get into it: while speed limits do not apply to cyclists within the parks, it is recommended that cyclists keep to appropriate speeds for the environment. Cycling at speeds between 8-12mph have been found to be perfectly acceptable to other park visitors. Not all of London’s eight royal parks permit cycling, but this 350-acre park positively encourages it. 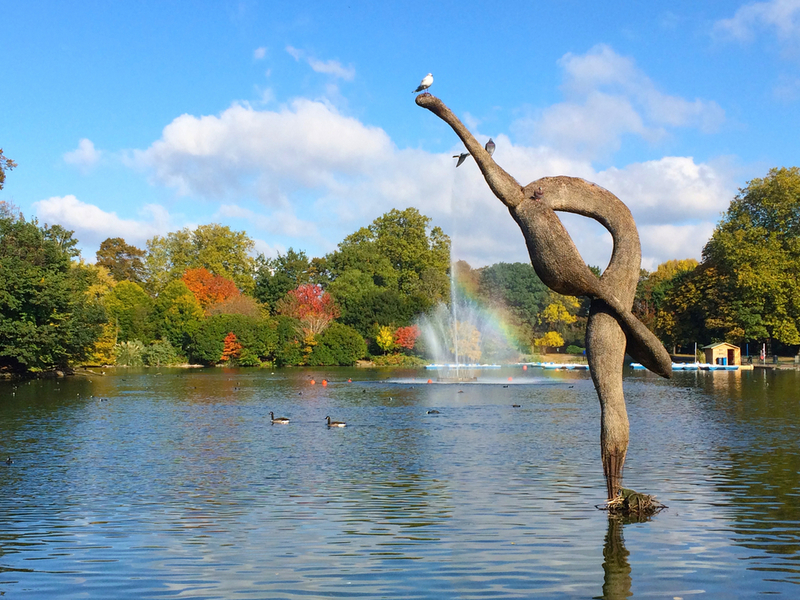 Hyde Park is not only one of the city’s most beautiful parks, it is deemed to be the most cycle-friendly park in all of central London, with several areas where pedal power is welcomed. 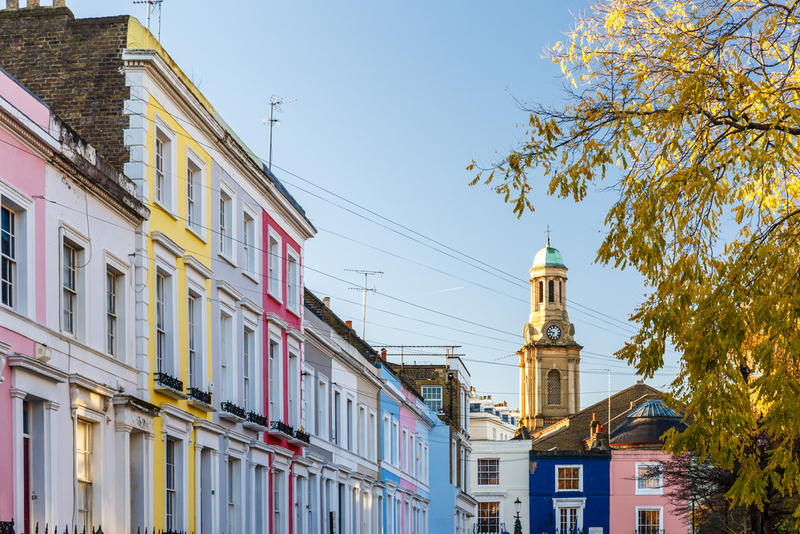 It is possibly the most obvious choice for anyone staying in hotels in Bayswater and if you plan to visit Hyde Park on two-wheels, there is a pleasant cycle route that covers much of the park. 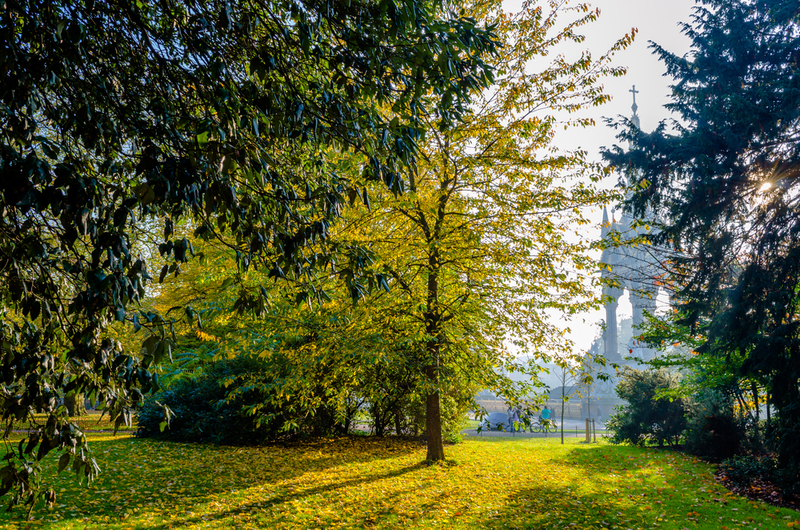 Starting out from Victoria Gate, head East along North Carriage Drive – the park’s Northern perimeter – towards Speakers’ Corner, where you’ll begin to venture south down Broad Walk – a pleasant, wide, tree-lined boulevard. After arriving at Hyde Park Corner, head West along Rotten Row – the park’s Southern perimeter – towards Alexandra Gate. 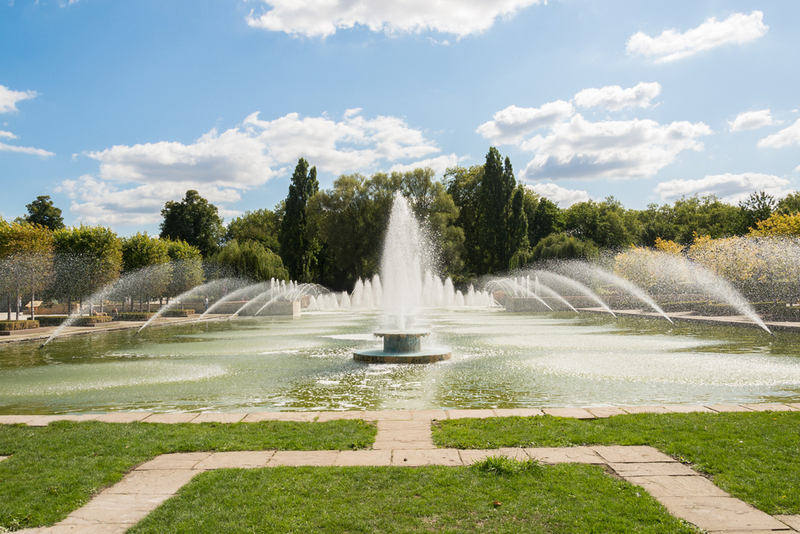 Then cycle North past the Diana, Princess of Wales Memorial Fountain, over the Serpentine bridge and up West Carriage Drive back to where you started. This route covers 2.5 miles and should take about an hour at a leisurely pace and with the occasional stop-off. 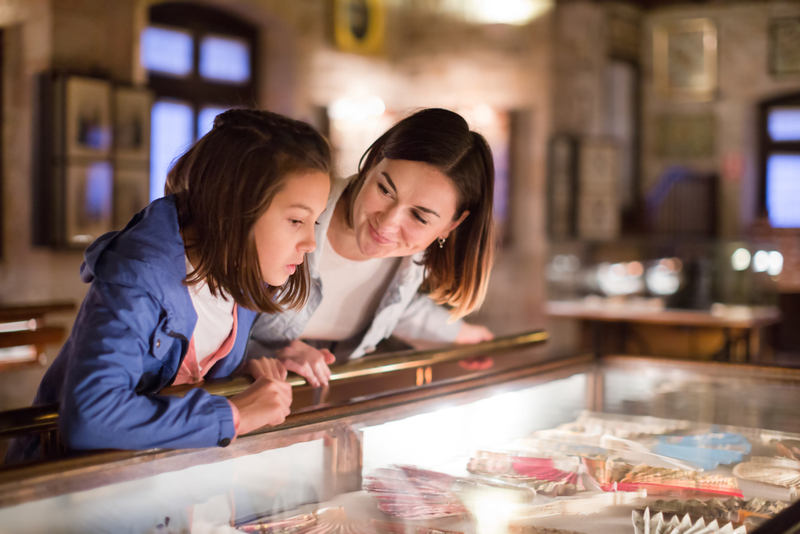 This ride is considered to be perfect for families with very young children, offering the chance to make the most of a huge green space and spot some landmarks. In daylight, you’d think Kensington Gardens were actually part of Hyde Park with no obvious barrier to differentiate the two. Needless to say, as they are tacked on to each other, you can cycle through both royal parks in one go. Be aware though, cycling is only permitted on Palace Walk, Mount Walk and Broad Walk – which is used by over 1,200 cyclists every hour in the morning. This is another beautiful park that is super friendly to cyclists. 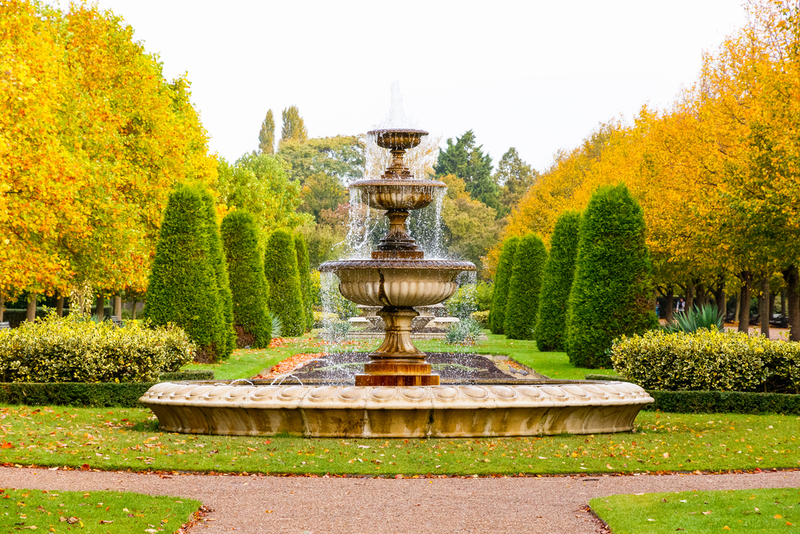 The 212-acre Victoria Park is one of London’s most important historic parks and its oldest public park. It sits just a mile from the Olympics Park and there are no restrictions for cyclists, who are free to explore the entire area. The only rule is that you stay safe and considerate to other park users. 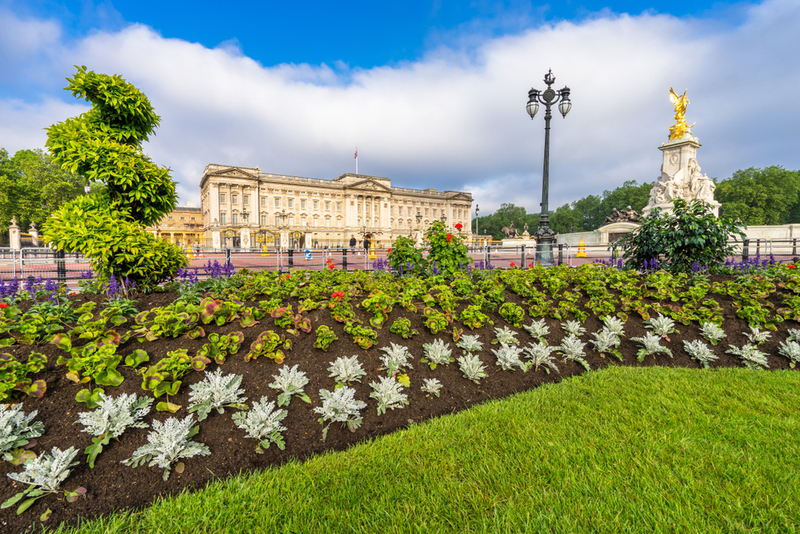 As a little bonus, Green Park leads onto St James’ Park, where you’ll be able to pedal along North Horse Ride, an incredibly scenic stretch parallel to The Mall. 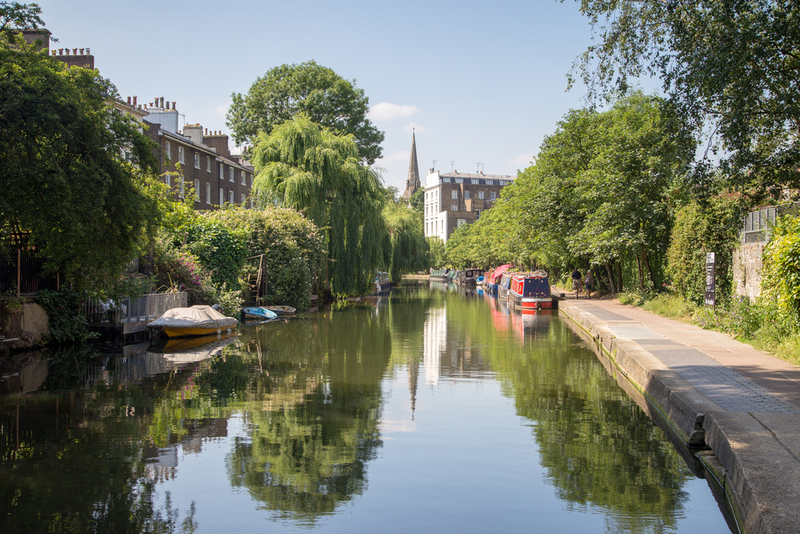 Although cycling is a no-go for most areas in Regent’s Park, you can cycle around the outside and on the Northern section of Broad Walk, between Chester Road and the Outer Circle. It’s far from the best cycle route in London, but worth mentioning all the same if you’re in the area. The 200-acre park was set up on the south bank of the River Thames in 1858 and is somewhat of a hidden gem when it comes to cycling in London, most notably due to its relaxing carriage driveways around the edge. If you fancy taking a break from cycling, the park is home to a small children’s zoo, a boating lake, a bandstand and all-weather outdoor sporting facilities including tennis courts, a running track and football pitches. 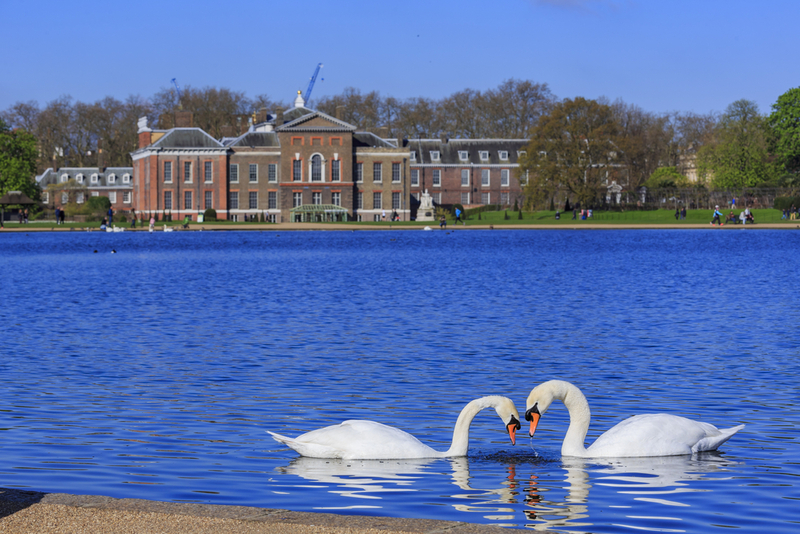 Share the post "London’s best parks for cycling"